Making it easy to create subscriber only Minecraft™ servers since 2014. Recognized as a legitimate app by Patreon! Does not replace existing whitelist. You can still manually whitelist people. OPs also bypass the authentication check. Once your accounts are linked, server access is instant. No need to "whitelist yourself" for every server. 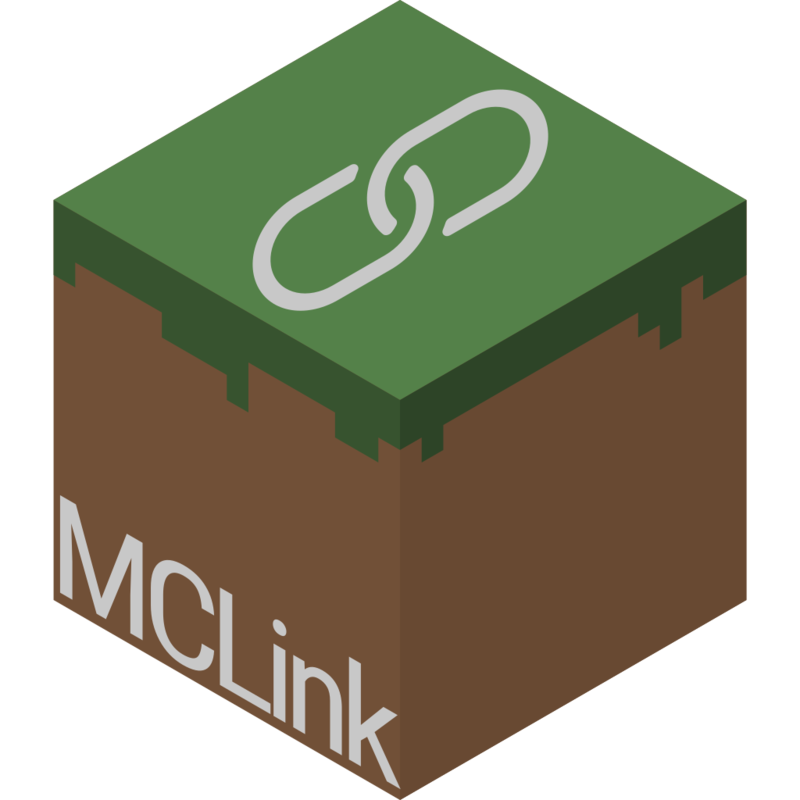 Linked accounts work across all servers that use MCLink. Any combination of services and server owners is possible.